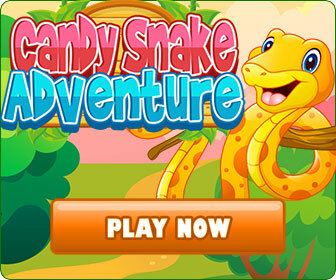 Complete fun and challenging matching puzzles by stringing together chains of colorful chips. Earn boosters and charms to help you climb the scoreboard ladder. 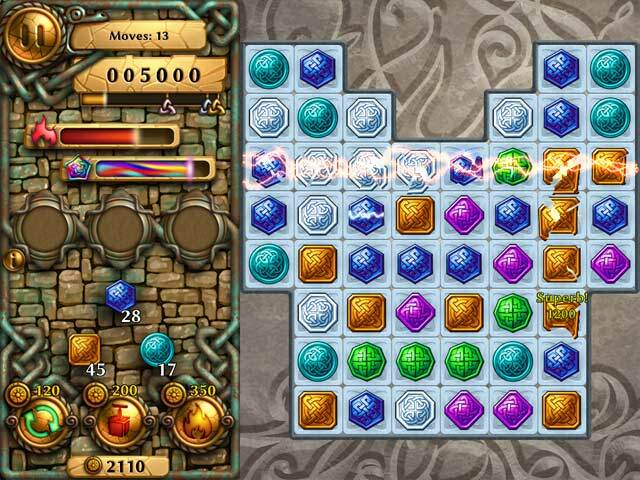 Enjoy creative and challenging puzzles on every board. Complete against your friends and family using the in-game ladder. Can you climb to the top of the Jewel Tree!